Do you feel like quality and fresh products from the region? seasonally varied, international cuisine. It is a high quality in the foreground . 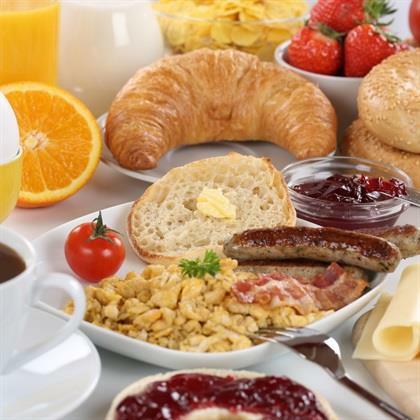 Daily is a rich and delicious breakfast buffet is available. Sundays even an extensive brunch. a stylish décor with extravagant floristry.